Sasquatch Evidence: Time to let some air out of the tires. There is always controversy over Sasquatch evidence. From tree knocking, to vocalizations. From foot prints to tree breaks. Perhaps some of the ingredients poised as the “most compelling,” probably turns out to be not compelling at all. Lets talk about the more common place item we hear everyone posting pics of as evidence: Tree Bends. Over the years there has been much conjecture over tree bends caused by a Sasquatch, perhaps leaving a trail marker. So lets look at some of the evidence. Fact is there are no credible report of anyone ever seeing a Sasquatch bend a tree which stays that way. At least not to my knowledge. Side note: There is a person claiming to have a video of such, but has been outted as a hoaxer in regards to another video allegedly of a Sasquatch shaking a tree, which turned out to be his son. 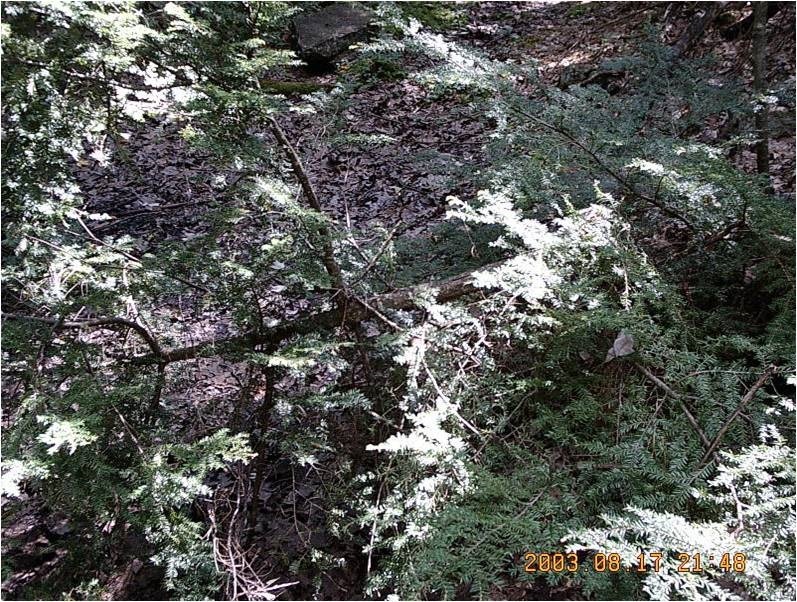 But over the years there have been recorded tree bends which many Bigfoot Researchers, elect to believe as rock solid evidence of Sasquatch sign, despite the lack of corroborative evidence, other than perhaps a nearby series of Sasquatch encounters. Even more interesting is the fact that, this event does not as frequently occur in many of the southern states. 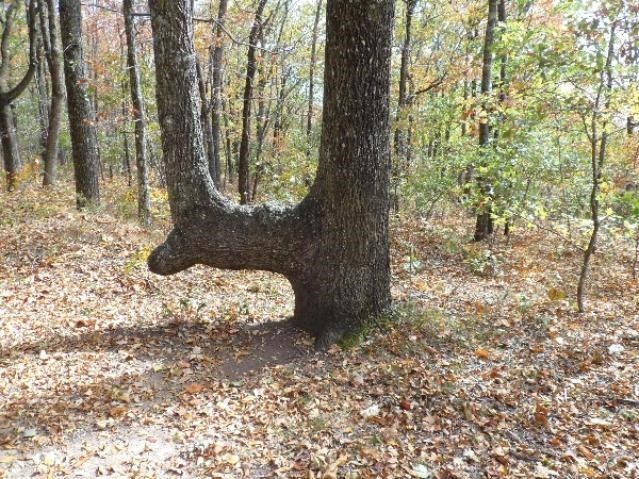 Some folks have come up with suggestion that perhaps the Sasquatch, (don’t get me started about “Sasquatch-People”) learned this behavior from the Native Americans, who used to bend trees to eventually use them as trail markers. The trail markers also took time and were either tied down or weighted down with dirt or stone. In all instances I can recall, I have never heard of one report where it was weighted down as such, only at times in place with another tree upon it. The other factor is it took time for this process to occur. The answer is yes. It’s called Ice Storms. 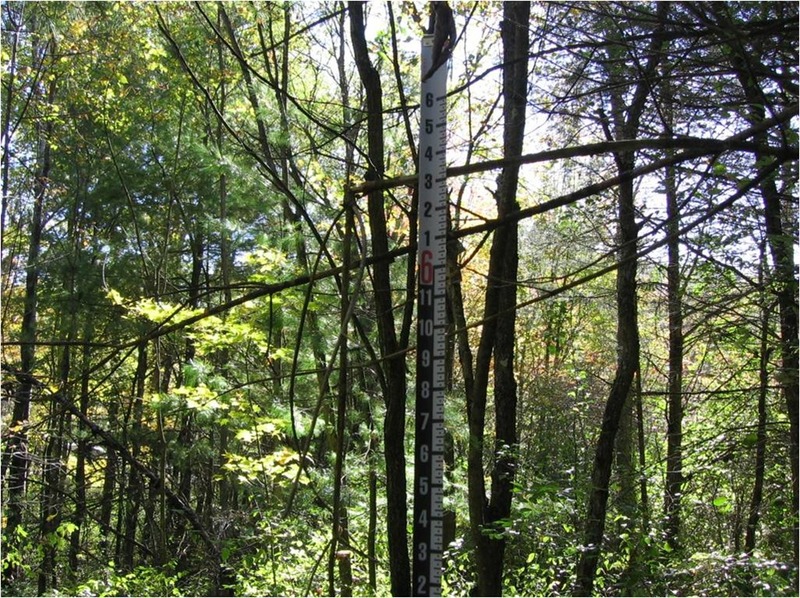 We need to look at “Trees and Ice Storms: The Development of Ice Storm-Resistant Urban Tree Populations, 2nd Edition,” written Richard J. Hauer, Jeffrey O. Dawson,and Les P.Werner in 2006. 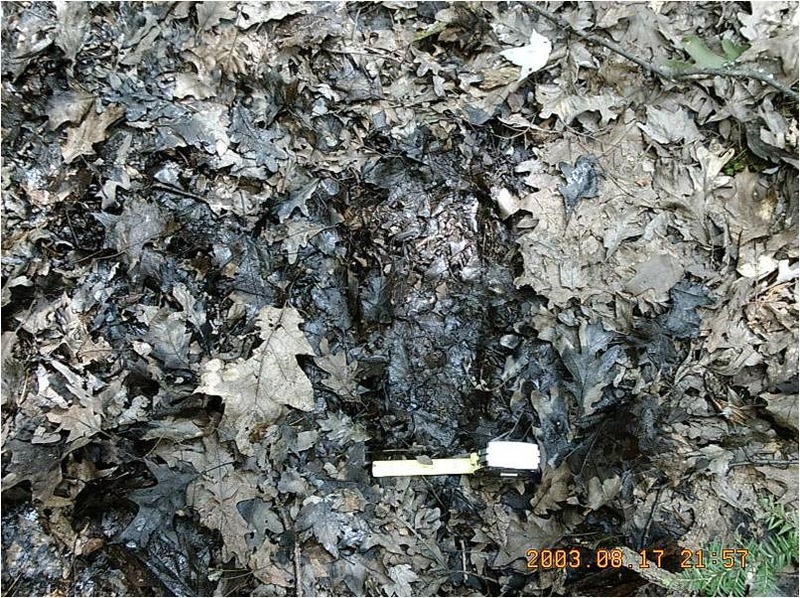 It was a joint publication of the College of Natural Resources, University of Wisconsin-Stevens Point, and the Department of Natural Resources and Environmental Sciences and the Office of Continuing Education, University of Illinois at Urbana-Champaign and published by the USDA. 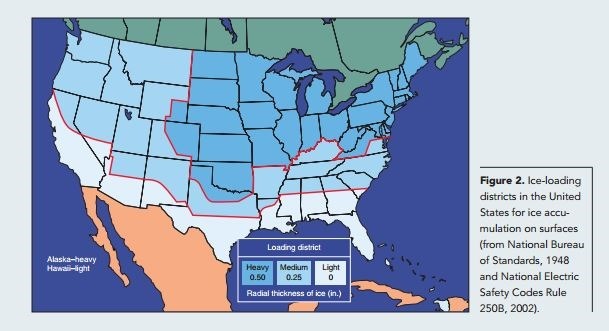 First we look at the ice storm distribution map of the United States. As we can see this most likely will correspond to where we observe the most formation of tree bends, in the United States. 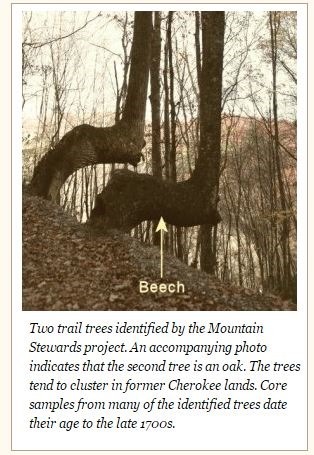 Of course another less frequent causal factor would be a downed tree to fall upon another tree in the manner in which would cause a bend, similar to the way Native Americans created their markers. 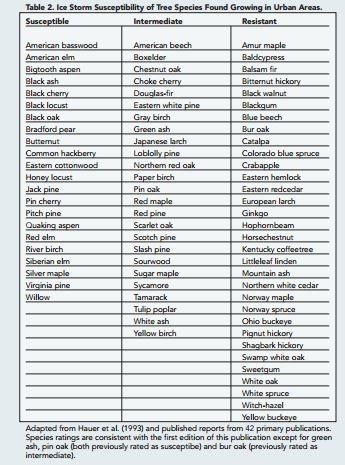 As we can see the types of trees which are subject to ice storm damage is listed in the diagram below. 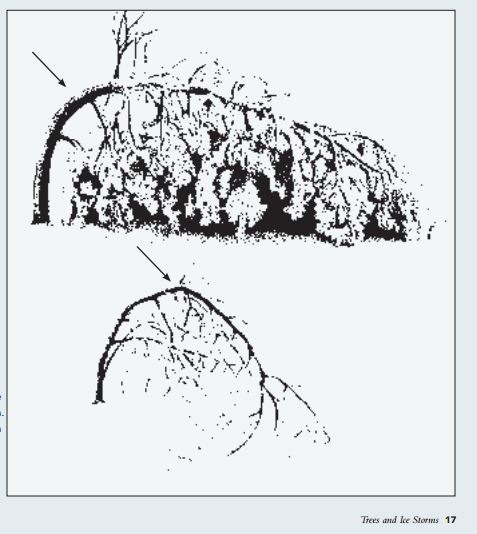 However depending on severity, any tree can fall damage to an Ice Storm especially when winds speeds and gusts are excessive. 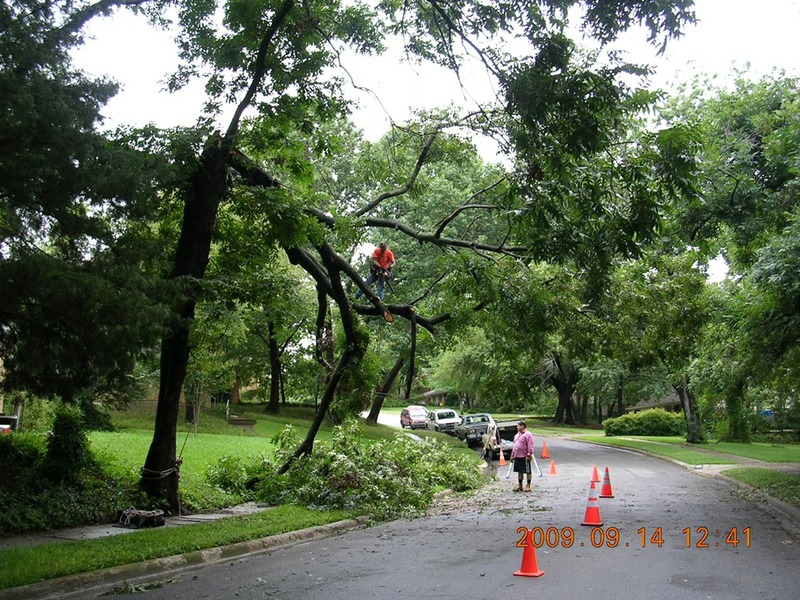 Most trees which bend from ice storms, do eventually recover, however depending on weakness in the trunks, the types of trees or where the tree was bent from the storm depends if the tree recovers to its formerly upright position. So there we have it. 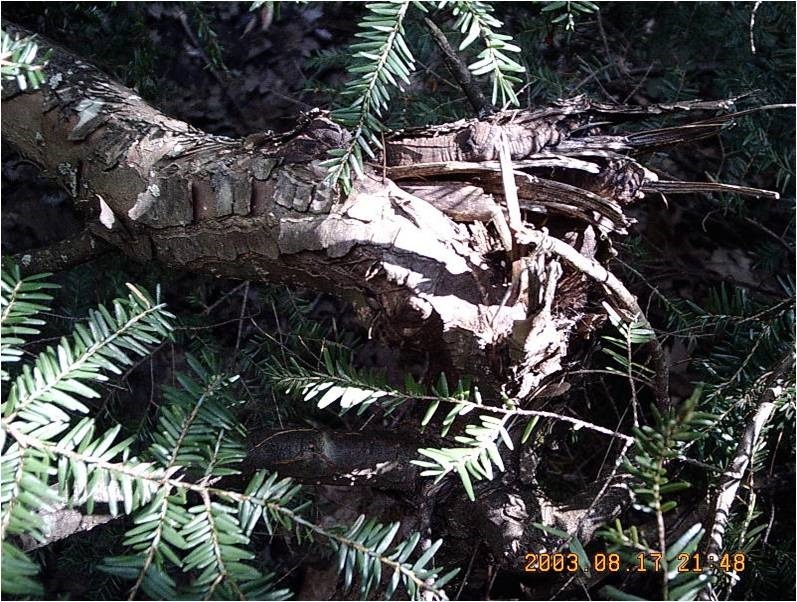 While its fun and exciting to think that tree bends are Sasquatch evidence, since ice storm damage cannot be ruled out in any of these instances, we cannot call these tree bends Sasquatch Evidence. The face that ice and snow for that matter combined with the wind element, can easily force a tree bend that perhaps even gets caught in another tree’s grasp.You definitely cannot rule out a human doing such as well. 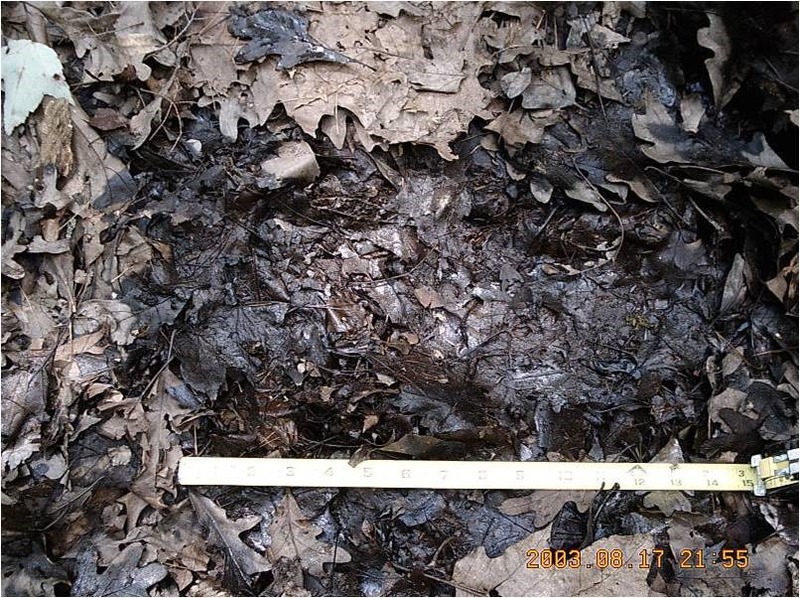 So unless you see the Squatch doing it… or surrounded by real Sasquatch tracks, its not evidence of anything unfortunately, and knowing what we know now, wild conjecture. The tree bends’ tag team partner…tree breaks. Of course tree breaks when tracking is something altogether different. Just finding tree breaks here and there can also have numerous causal factors such as ice storms, straight line winds, past tornadic activity etc. 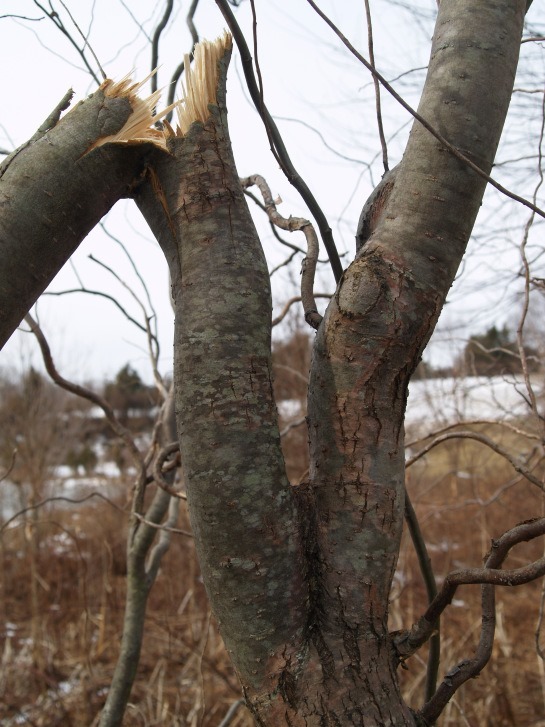 A formerly bent tree which returns to it natural state can also fall victim to wind damage if internal cracking occurred during its bending prior to it returning to its natural state. 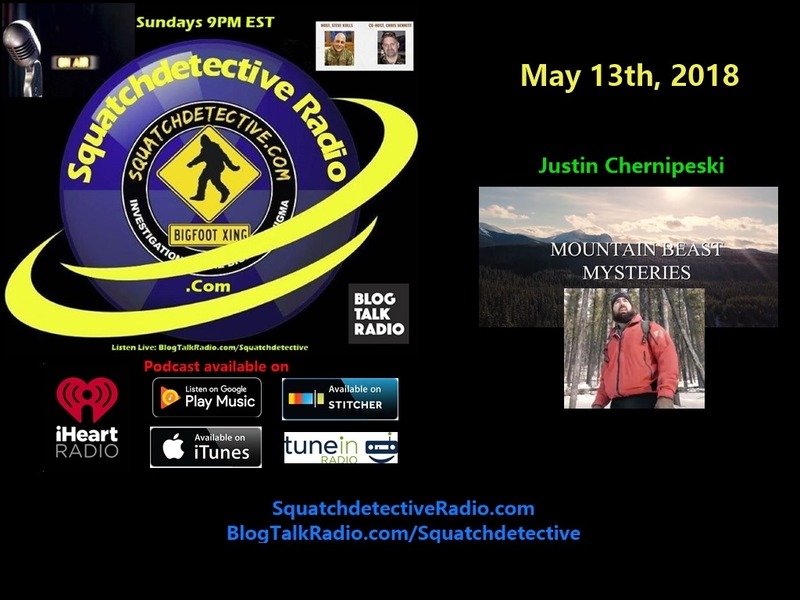 One thing that cannot be overlooked is the twist and bend, which has been reported to be frequent tracking signs of a Sasquatch for the last century. This was found within 100 yards or less of a sighting by two preteens in 2003 in the vicinity of the Poultney River, New York side. The tree break was found in the direction of travel the creature the boys had seen. What makes this break particularly interesting was that it was very close to the base of the trunk of the tree and was still a relative sapling having a lot of flexibility. It was also of interest, that following in the same direction of travel there were appeared to be several partial indentations in leaves, but one specifically caught my attention. Luckily the leaves had preserved what was underneath them. What we are looking at it a 13.5 inch long by 4.5 inch wide print, which was in a drained, but still mucky stream bottom. The area historically had been rich with sighting reports including one in 1984, within a half mile from former Whitehall Police Office, the late Dan Gordon. In 2006 myself and Bill Brann had investigated a sighting in Whitehall not very far from the historical sightings from the 70’s. 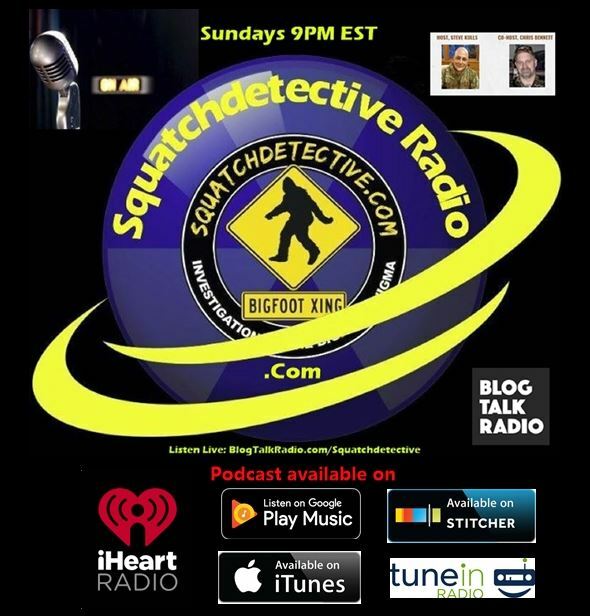 2 male witness saw a crouching Sasquatch shortly escorting 3 women to there vehicles after they had observed and 8 foot tall slender dark creature standing in the path. They screamed and ran back to where the males were which after getting the girls to the car, piqued their curiosity and started looking around to see the silent stalker, forcing them to retreat. And inspection of where the creature had been crouching showed clear evidence of something large making its way through the brush to the road where it was lost. Not only was the leaf litter disturbed but there was evidence of movement taller than the average person arms would be. The time of year was August for the 2003 encounter and October for the 2006 encounter, its been months since winter ended, and those were fresh breaks. There was significant corroborative that these breaks MAY have been caused by a Sasquatch. 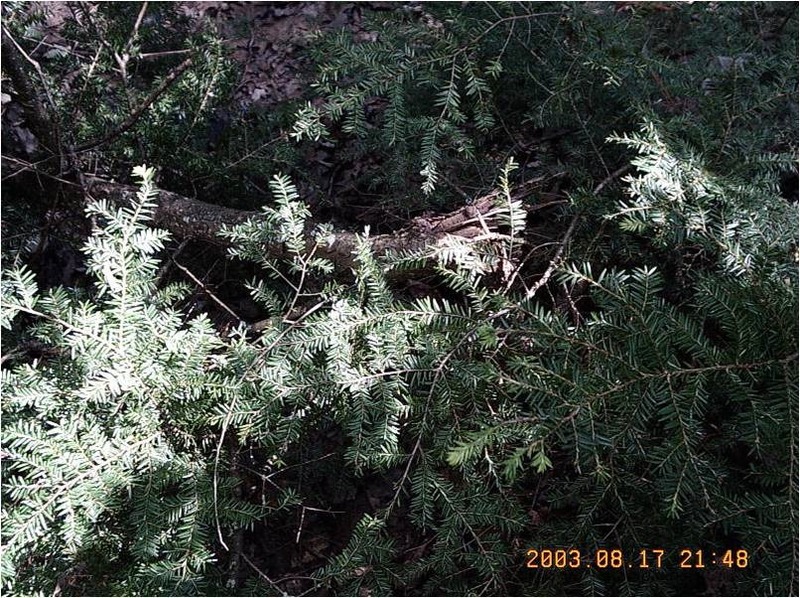 In the 2006 case it was definitely caused by a large creature, be it known or unknown, walking to the roadway from the area of the encounter. 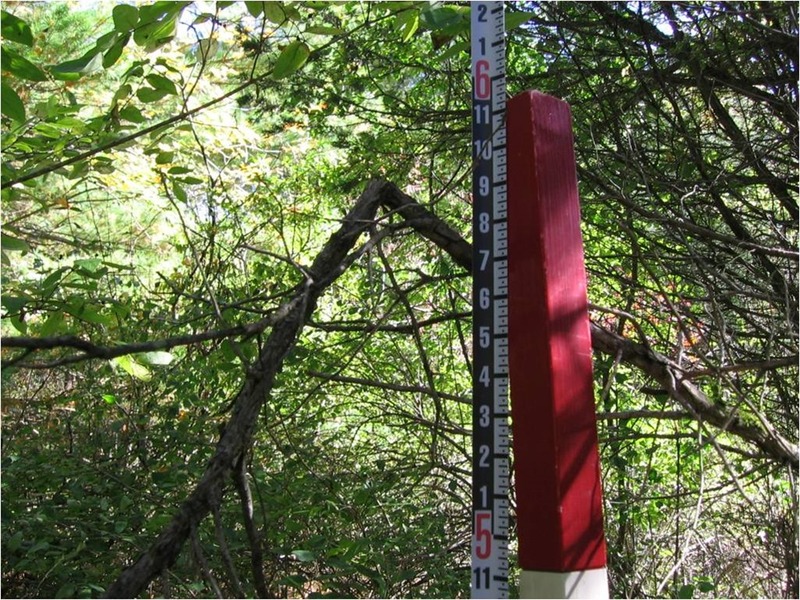 I often blog about things that are not Sasquatch such as hoaxes and as above misidentification of something natural, so it’s time to give back a little by showing some evidence that albeit seems mundane, is significant in validating and corroborating witness claims and that I am also not just a naysayer! Now dear readers, please don’t send me your pictures of breaks and bends. I am no expert. I am not an Arborist or Forestry agent or a meteorologist for that matter. But I speak to you as an experience researcher, who has made mistakes, taken missteps and learns from them. So learn from my mistakes. 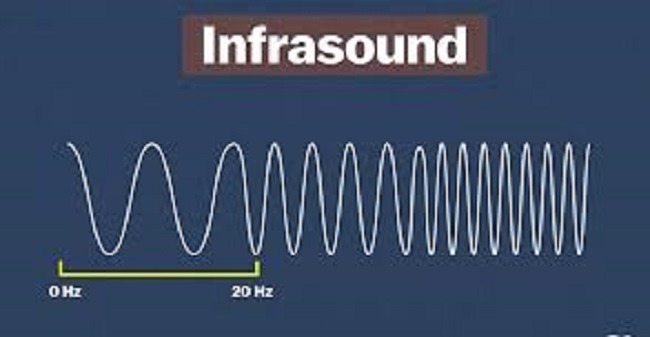 Examine breaks, bends and the like when conducting investigations. (Meaning to a specific sighting report and location). Evaluating if it could be caused by wind or humans and is there any other corroborating evidence. 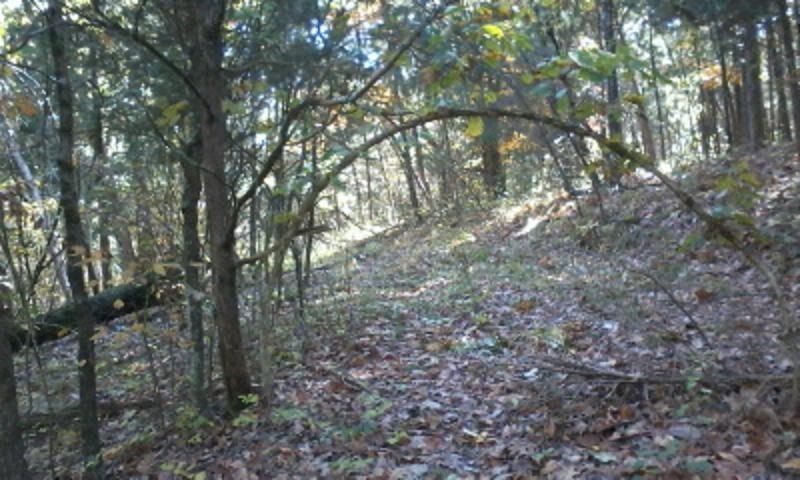 Going into the woods, willy-nilly, seeing a tree bend or break and calling it Sasquatch evidence. That is not scientifically or judicially honest.